To accommodate this critical safety upgrade, off-peak one-seat Raritan Valley Line (RVL) service to/from Penn Station New York (PSNY) will temporarily originate/terminate at Newark Penn Station beginning Monday September 10 and continuing through early 2019. Off-peak, one-seat service on the RVL to PSNY will be temporarily suspended beginning Monday September 10. 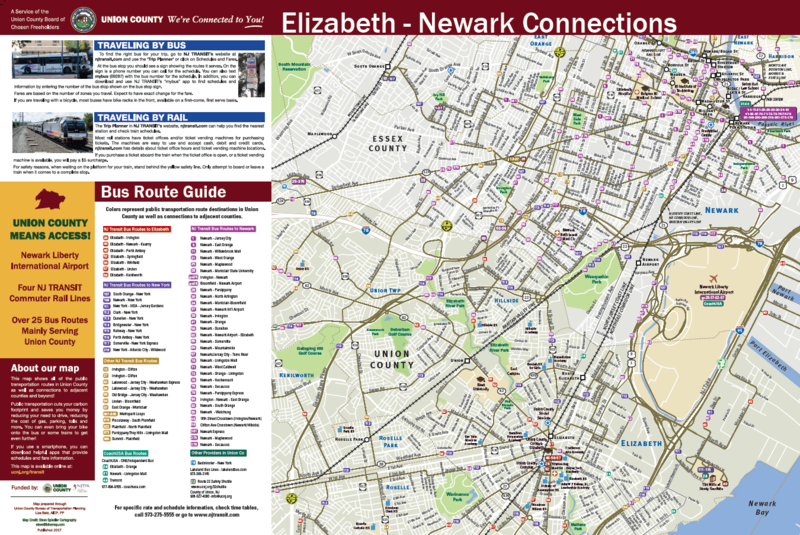 Trains will terminate and originate at Newark Penn Station. It is important to note that RVL customers will be receiving the same level of service to/from Penn Station New York, but they will be required to transfer to/from New York trains at Newark Penn Station. Route 495 is a 3.45-mile-long, divided urban freeway in Hudson County that connects the New Jersey Turnpike to the Lincoln Tunnel. Route 495 is four lanes at its western limit where it meets the NJ Turnpike (I-95) at exit 16E. The freeway is mostly six lanes, with an eight-lane section across the Route 495 Viaduct. 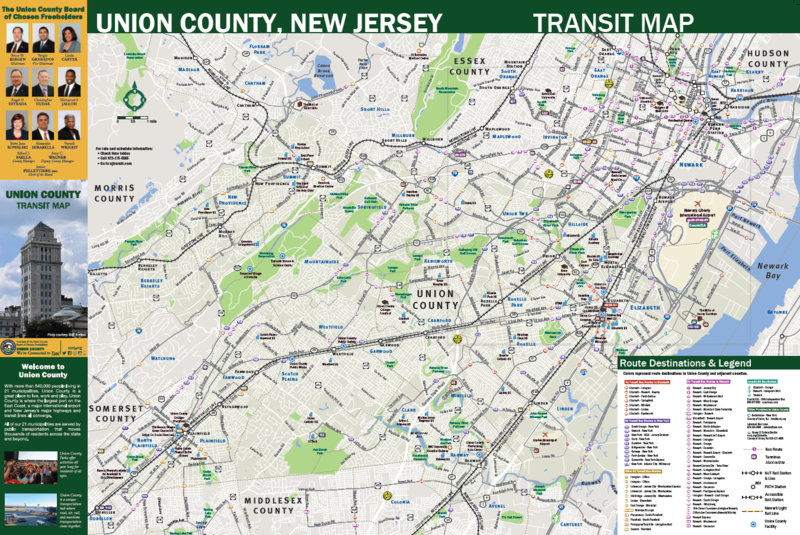 Route 495 traverses four municipalities in Hudson County. Beginning at the western terminus, Route 495 passes through Secaucus, North Bergen Township and Union City, ending in Weehawken Township. Learn more.